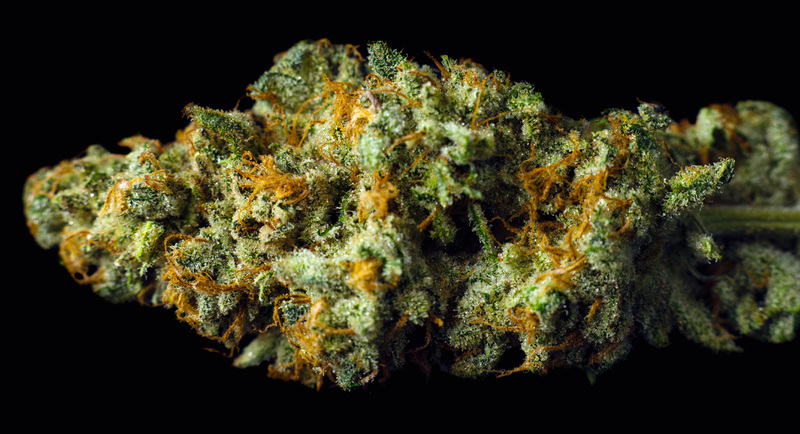 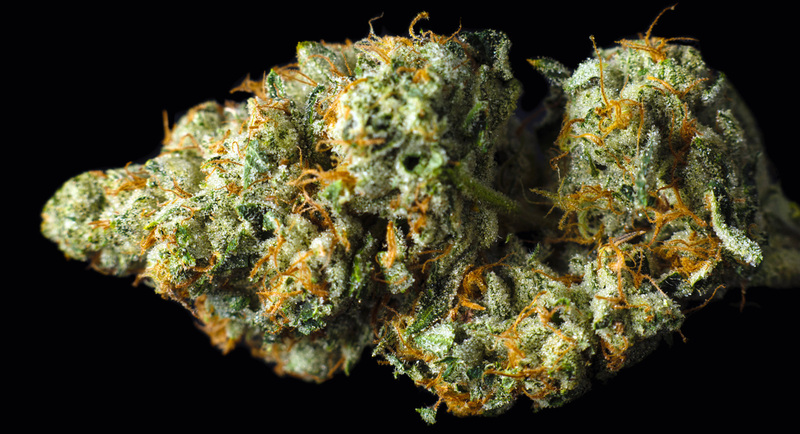 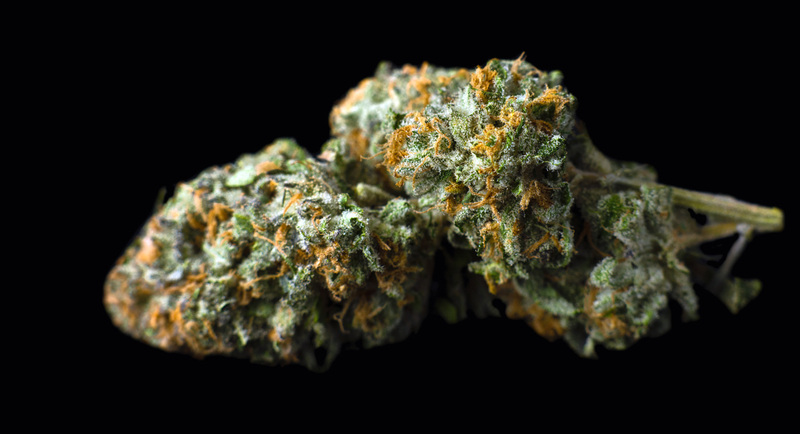 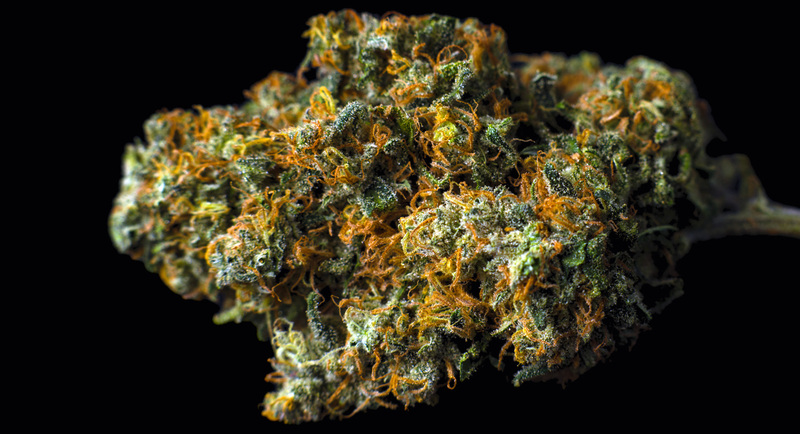 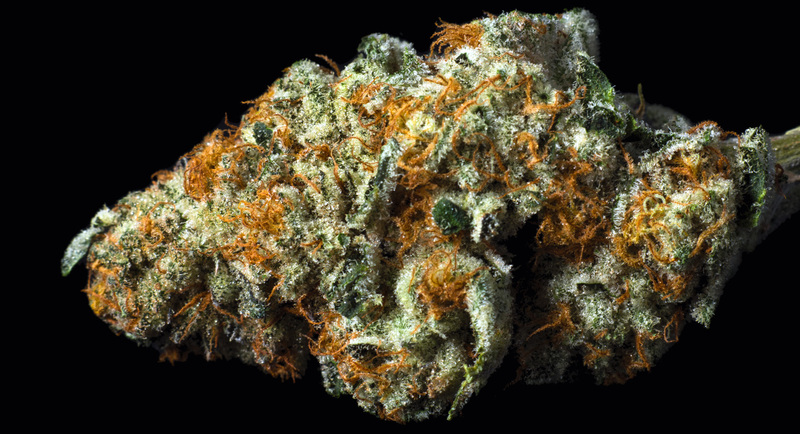 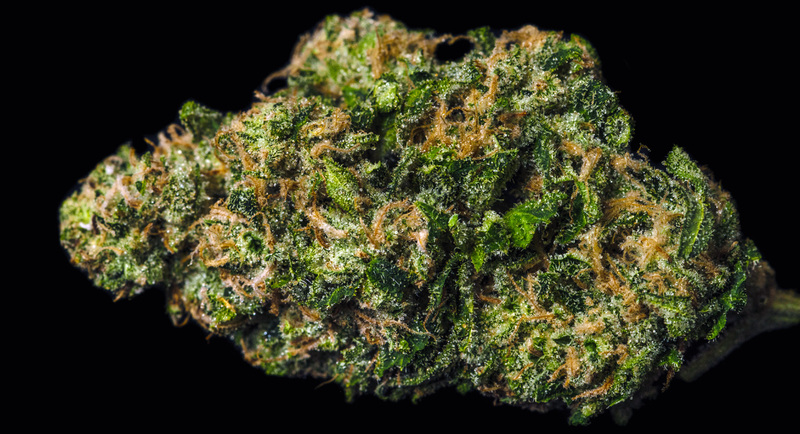 This heady, slightly indica-dominant hybrid provides a poignant head high and a nice body stone. 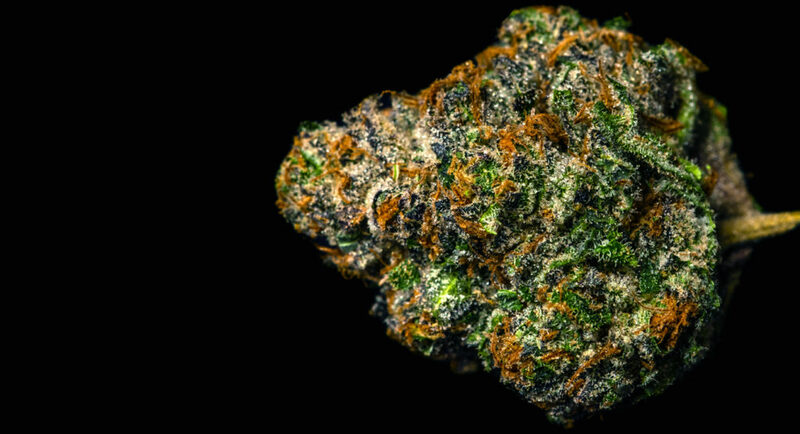 Don’t let it fool you, if you have something to do during the day, do not smoke this strain, it will take you out. A pleasant tingly-body sensation usually appears after a few minutes. 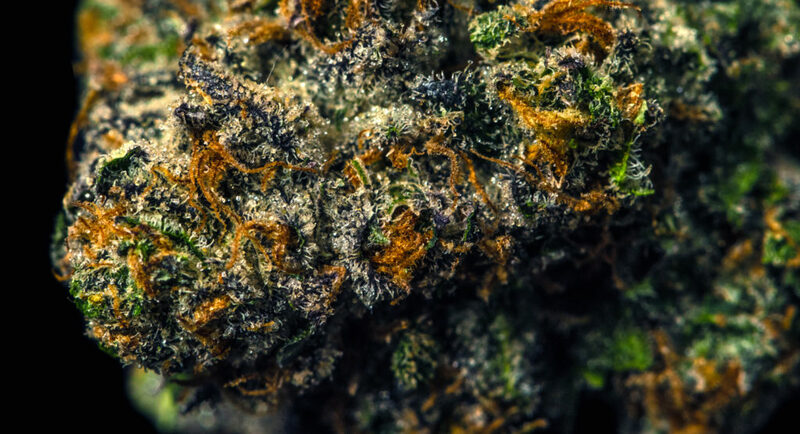 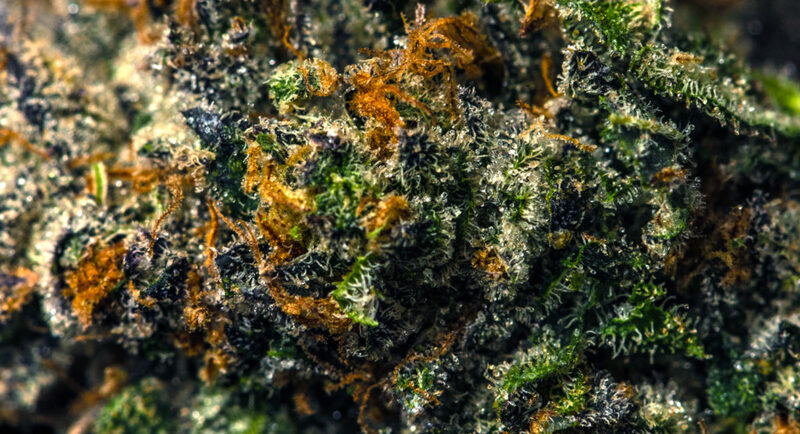 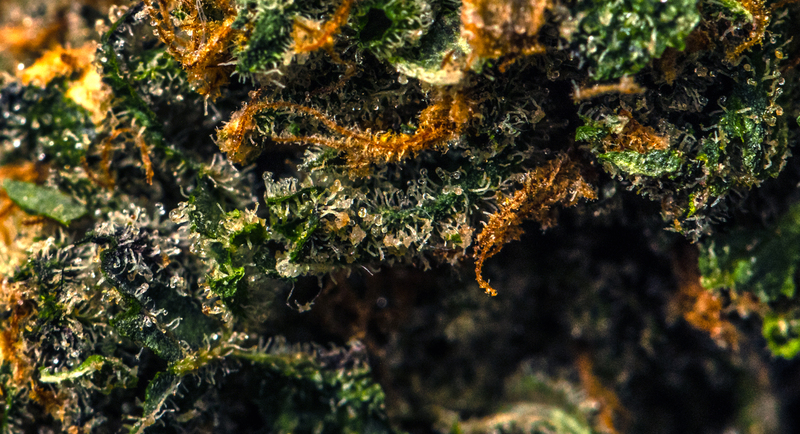 The grape, diesel aroma of Alien Double Dawg combines with an unbelievable trichome coverage and a spicy herbal flavor. 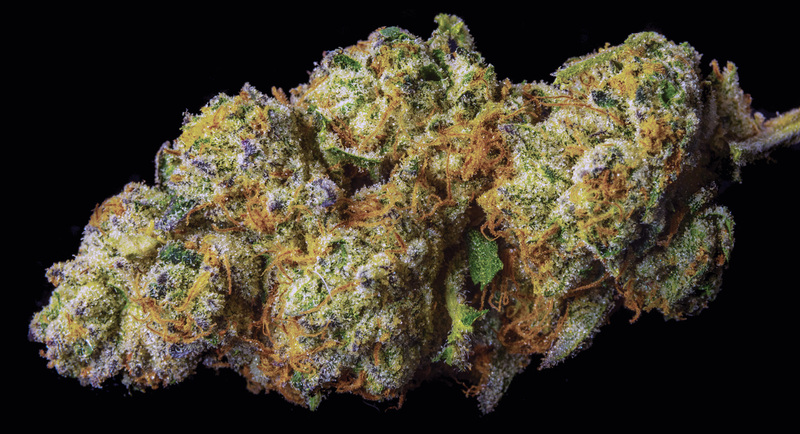 If you like indicas this will become your favorite smoke.